PayPal, VISA, MAESTRO, Sofort, Giropay, Neteller, UKash, DirectPay, Instadebit etc. 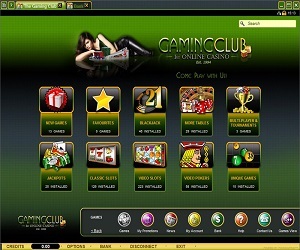 Gaming Club is one of the original casino pioneers, with its online casino forming way back in 1994. With an arsenal of great games, like Blackjack, Baccarat, Roulette, and loads of mobile slots, Gaming Club is still an original gangster in the mobile casino land. Gaming Club gives you the unique option of downloading their software to your mobile device, or not downloading anything and instead choosing a Java web based option on their mobile website to play the casino games of your choice. The downloaded version certainly looks and plays much better, with flawless animations and smooth game play. Gaming Club is available on Android, iPhones, iPads, Blackberry, and other mobile devices. 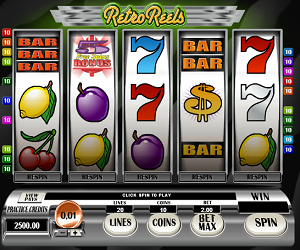 A 100% match bonus is waiting for you at Gaming Club upon your first real money deposit, all the way up to 200. Gaming Club allows for a great selection of deposit and withdrawal options, including Click2Pay, Bank Transfer, EntroPay, Maestro, Skrill, NETeller, Visa debit, Visa Electron, and many more. If you prefer to use a MasterCard, eCheck, or regular Visa credit card, you may do so, but only to deposit funds. You may not make withdrawals with those options! If you find yourself in that club, you can make a withdrawal using Cheque or any of the other services that were initially mentioned. 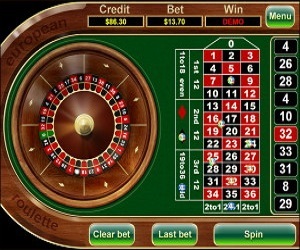 One additional thing to note about this mobile casino is that once you sign up, you can expect to receive a boat load of SMS promo messages if you do not uncheck the SMS Promotion Option on your account. Make sure to do so, unless you want to be messaged several times each day by your casino. 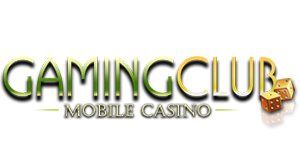 Gaming Club is a solid mobile casino provider and it’s stayed around all of these years due to loyal players and great customer service options, like live chat, email support, and helpful FAQs on their website. Join the club today and win big at Gaming Club!